Join the residents of Belmar at the 46th annual Belmar/Lake Como St. Patrick's Day Parade on Sunday, March 3rd. Enjoy bands and bagpipers, floats and marching units. 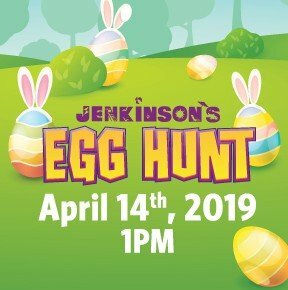 This is a great family event, so dress in green and shamrocks! The parade steps off at 1:00pm at 5th Avenue & Ocean Avenue. 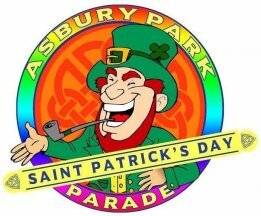 From the Boardwalk to Downtown to Main Street, the Asbury Park St. Patrick's Day Parade and Asbury Park will celebrate the patron Saint of Ireland, the diversity of the city, and of course all things Irish! 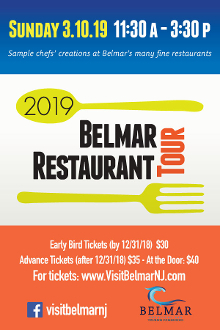 Come out and enjoy five hours of food sampling in downtown Belmar from 40 local eateries. 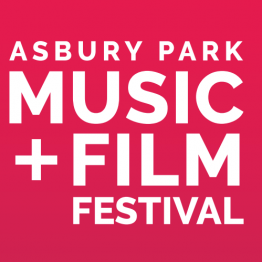 Participate in the 17th Annual Garden State Film Festival in Asbury Park for a weekend featuring over 240 films from around the world. Mel Brooks' classic cult comedy film translates perfectly to the stage as a musical. The Producers sets the standard for modern, outrageous, in your face humor. Max Bialystock and Leo Bloom scheme to produce the most disastrous flop in the history of Broadway, thereby cheating their backers (little old ladies) out of millions of dollars. Unfortunately for them, "Springtime for Hitler" is a huge hit! At the core of this hysterical adventure is a poignant emotional journey of two very different men who become friends. 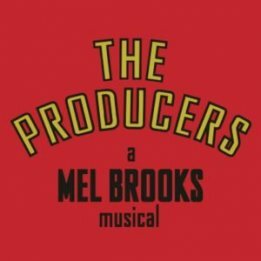 The Producers skewers Broadway traditions and takes no prisoners as it proudly proclaims itself an "equal opportunity offender". 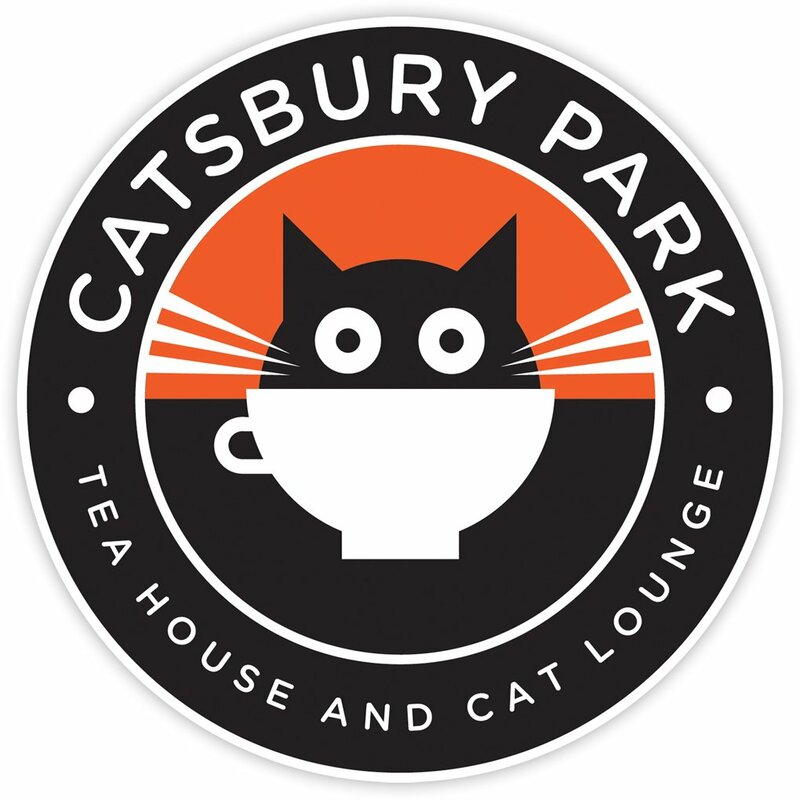 CALLING ALL CAT LOVERS – Catsbury Park Cat Convention is excited and honored to be back for the SECOND YEAR. ***All Cat Convention attendees may enjoy 25% off reservations for April 12th, 13th, and 14th at the Grand Victorian with online code CATCON19 ! Sponsored by the Spring Lake Historical Society. Tickets available at Kate & Co and Camel's Eye. Belmar’s Art Walk will showcase local artists, musicians and participating downtown businesses on Saturday, April 27 from noon to 4 p.m. Displays of artwork and artisan creations will be featured along Main Street, stretching from Fifth through 13th Avenue and including Pyanoe Plaza, as merchants in the borough’s central shopping will also offer special offerings during the popular annual event. There will be a self-guided walking mural tour of downtown Belmar, a photo scavenger hunt and plenty of hands-on activities for people of all ages. Come as a spectator or a participant to see the magnificent swirl of colorful kites flying high over Belmar beach at 3rd Avenue. This event is sponsored by the Belmar Business Partnership and supported by the South Jersey Kite Fliers. Local Cinco de Mayo celebration held by one of Belmar's favorite Mexican food places! April showers, brings May flowers. Just in time for Cinco de Mayo! 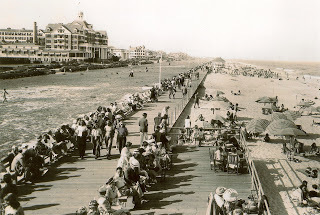 As the weather begins to warm up, there is no better place in South Jersey to roam the boardwalk and beach, other than Asbury Park. 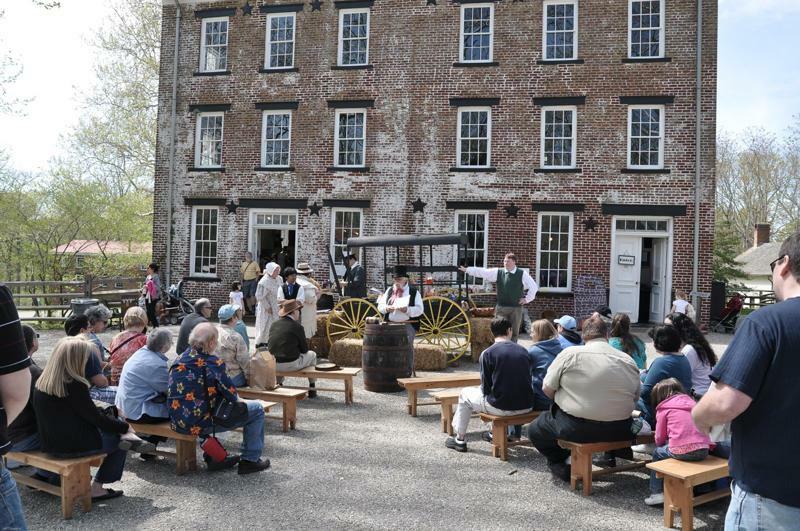 Take a stroll through this historic town which is making a strong push for one of New Jersey’s top destinations for bars, nightlife, and outdoor festivals. Can you think of a better time of the year to walk the streets in the afternoon sunshine than Cinco de Mayo? 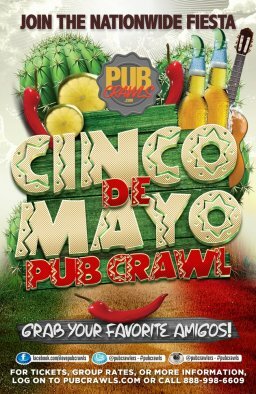 With the annual Cinco de May Pub Crawl pass, attendees will be able to access multiples bars, all within walking distance, while enjoying the best drink specials on your favorite margaritas, sangrias, and tequila shots! 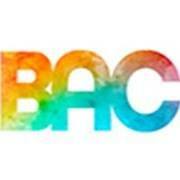 At registration, our event staff will distribute PubCrawls.com wristbands as well as a full guided crawl map that will include all of the best drink specials and venues throughout Asbury Park. Scour the town on May 5th with your closest amigos while enjoying an ice cold Corona. The summer is upon us and we should welcome it in style. Mexican or not, we can all rejoice in the celebration of the battle of Puebla. 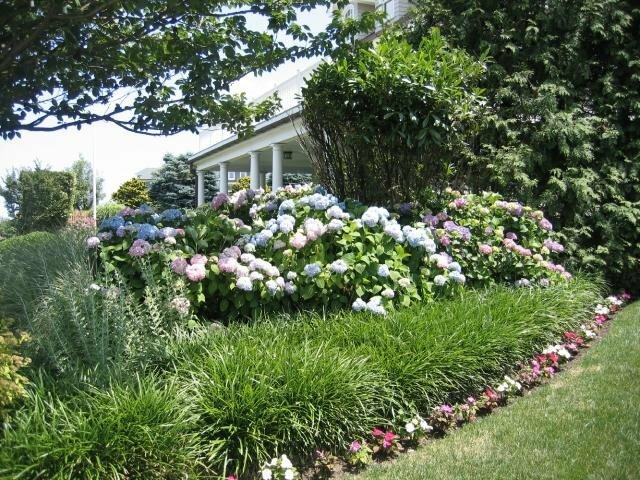 Make your mark on the top rated Spring event of 2019 in Asbury Park. 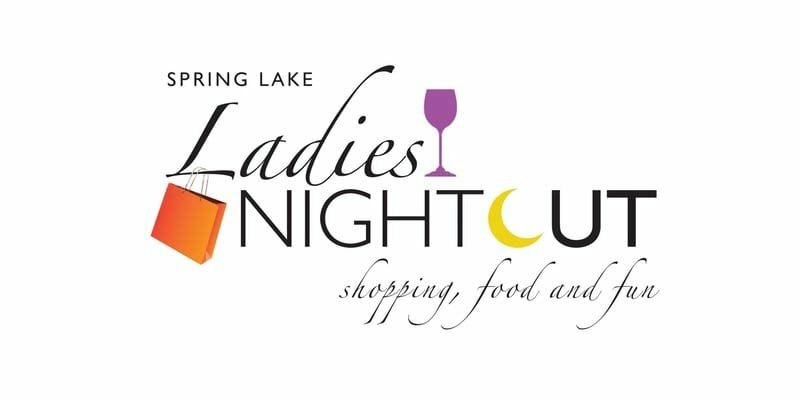 Ladies, get ready for an evening of in-store specials, discounts, food, drink, and a lot of chances to take home some amazing prizes and gift baskets from local merchants at the Annual Spring Lake Ladies Night Out! One of the largest seafood festivals in the nation. Great seafood, crafters, and live entertainment. Sponsored by the Belmar Tourism Commission. The Asbury Park Spring Carnival will be filled with rides for all ages, various attractions & delicious fair food. Join us May 23rd-28th at Bradley Park! In 1977, five hundred runners lined up for the first Spring Lake Five. Thanks to your help, the race has grown into one of the country’s biggest and best running events. Over the past 17 years, Friends of the Spring Lake 5, Inc. has donated over $2,460,000 to local charities, volunteer organizations, town initiatives and Spring Lake Recreation. 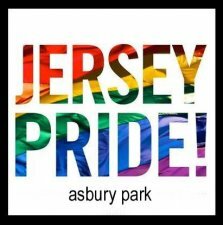 NJ's annual statewide gay pride celebration at the jersey shore. The 28th Anniversary. Enjoy the fabulous pride parade, headline performers, great food, arts and crafts, exhibits and community information, activities for the entire family, and the best in entertainment. The festival features 150 artisans, crafters, and organizations, and a diverse Food Court. Fun for all ages in the “Family Zone”. Located at 5th and Ocean Aves. Beautiful, historic Spring Lake is a year round community that welcomes a large influx of visitors during the summer months. The town boasts of a quaint downtown area with small shops and restaurants. 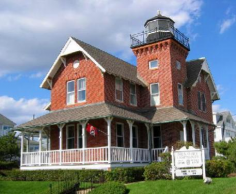 It is also well known for a variety of charming historic homes, lovely bed and breakfast inns and its two mile non-commercial boardwalk along a beautiful sand beach. 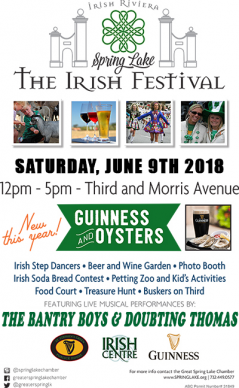 This year the Irish Festival will feature many family friendly events perfect for a Spring-time stroll through downtown Spring Lake. Expect live music, dancing, food, kids activities and shopping.